CONCORD, NC – DIRTcar Racing has announced a successor to replace Mike Perrotte as DIRTcar Northeast Director following his retirement at the end of this season. After a three-month search for the perfect candidate to lead the Northeast region, DIRTcar is pleased to welcome one of the area’s most recognized dirt racing promoters, Dean Reynolds, as Director of Series and Sanctioning, DIRTcar Northeast. 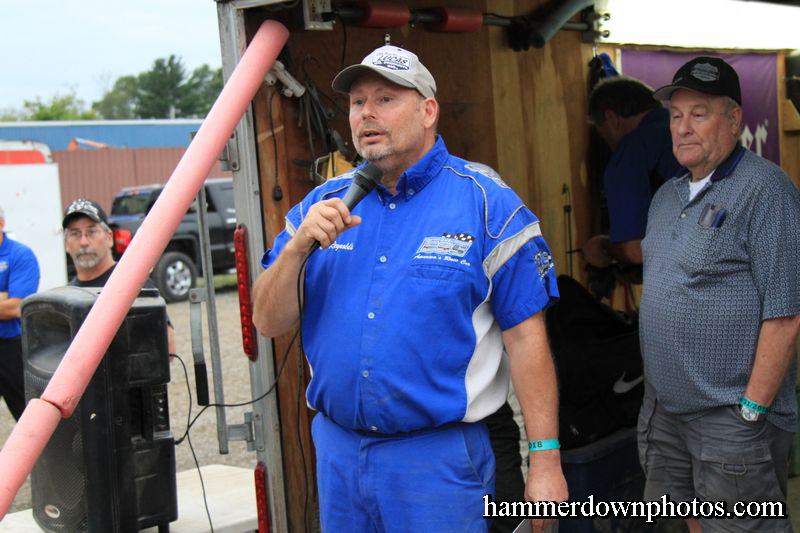 Reynolds has served as Vice President of the Empire Super Sprints since 2006, growing the Series into the most successful 360 Sprint Car tour in the Northeast. Perrotte, who announced his retirement in May, will continue to work with Reynolds until the end of the season in order to ensure stability and continued success. Officially stepping into his role on September 10, Reynolds will use the transition period to get a feel for the position, but he is ambitious about the future. 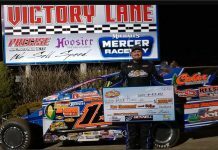 Perrotte joined DIRTcar Racing in early 2015, overseeing the Northeast region with a team focus, fostering the pipeline of talent, and working together with tracks, promotors, and drivers to make a better racing experience. Reynolds will build off this trajectory with his broad experience in the dirt world. Reynolds has worn numerous hats with the Empire Super Sprints, creating 30-plus race schedules, attracting sponsorships, managing public relations, and even spearheading merchandise. Needless to say, Reynolds brings experience, enthusiasm, and momentum into his new role with DIRTcar. 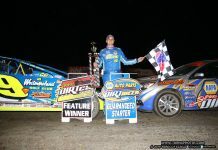 Perrotte trusts the strength of the DIRTcar Northeast team will facilitate Reynolds’ ability to take over seamlessly. 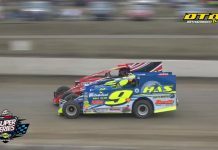 Reynolds agrees and hopes he can take DIRTcar Northeast to the next level. It took a once in a lifetime opportunity to pull Reynolds away from a job he loves — a job with AT&T that he’s excelled at for eleven years. And his commitment is strong.